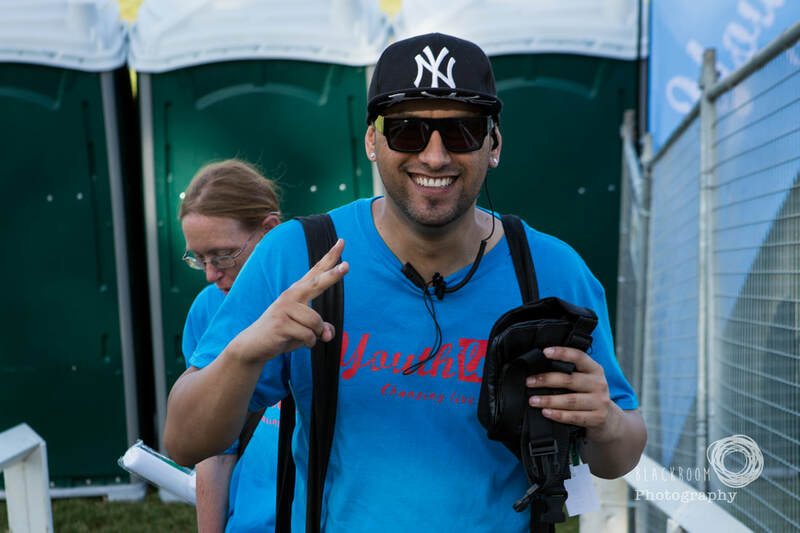 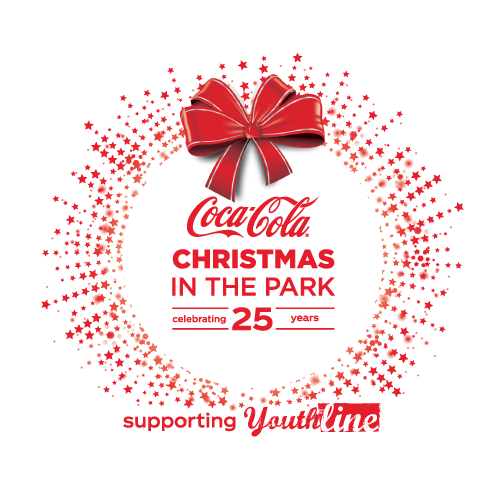 Once again Coca‑Cola NZ and Coca‑Cola Christmas in the Park are supporting Youthline. 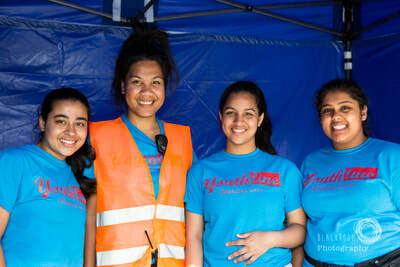 All proceeds from the money collected at the Auckland and Christchurch concerts will go towards developing and supporting young people across New Zealand. Coca‑Cola New Zealand and Youthline are working together to create youth development programmes aimed at giving young Kiwis the skills and confidence to be the best they can be. 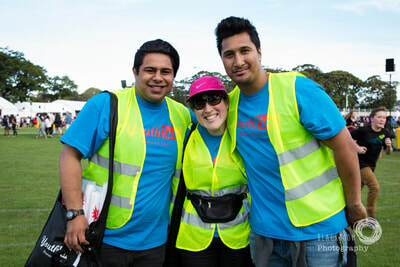 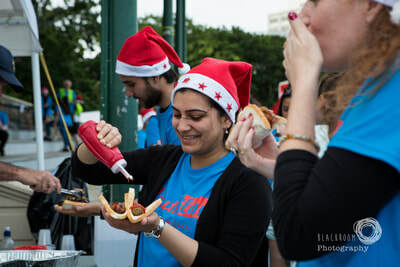 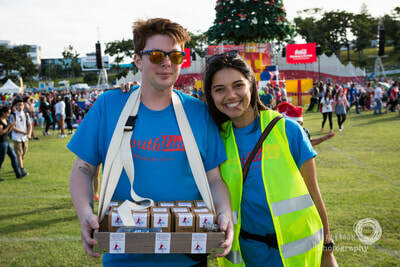 Registrations to volunteer at this year's Coca-Cola Christmas in the Park have now closed. Thank you for all your support.